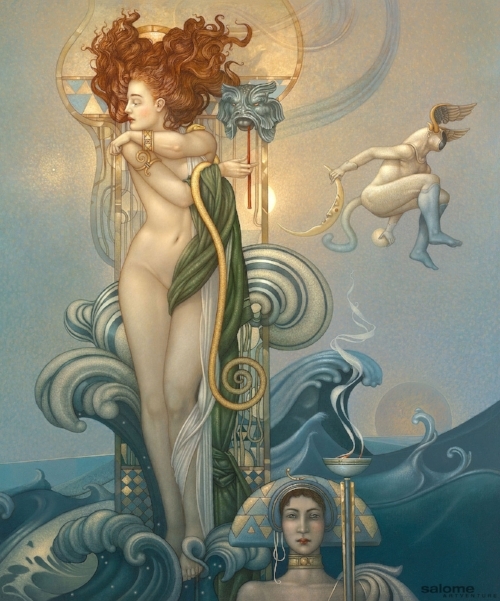 The archetype of Mars is connected to the SHAKTI FORCE & KUNDALINI POWER of the Divine Mother. Today we'll look at the Feminine side of the planet Mars. We'll discuss the shadow & light of the Mars retrograde and the regeneration that is occurring in the psyche of humanity - allowing us to transmute this energy into our collective spiritual awakening. NEW LIVE STREAM EVERY FRIDAY, 12PM EST on our Youtube channel. On this call we discuss the higher consciousness that is flooding our planet and restructuring our world, within and without, on both the microcosmic and macrocosmic levels. 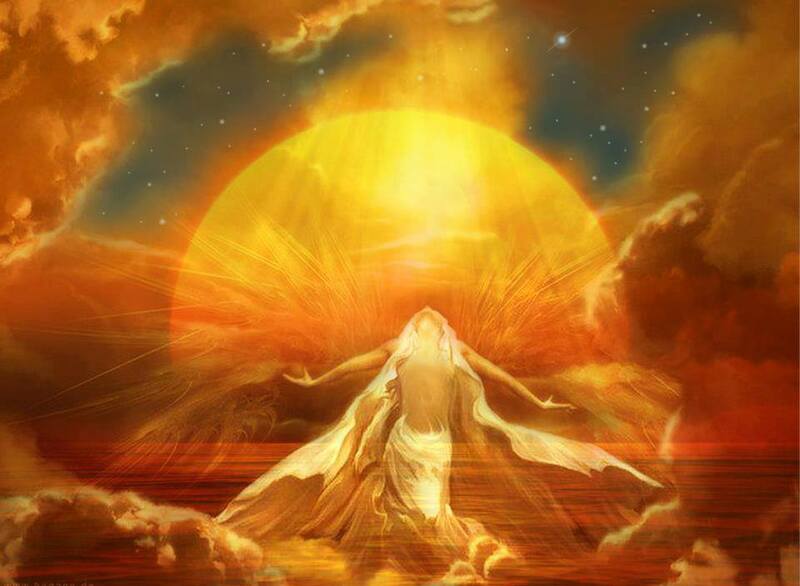 We also talk about the things that we can do to help us move gracefully within our awakening process and consciously build our new spiritual body ~ the House of the Sun.